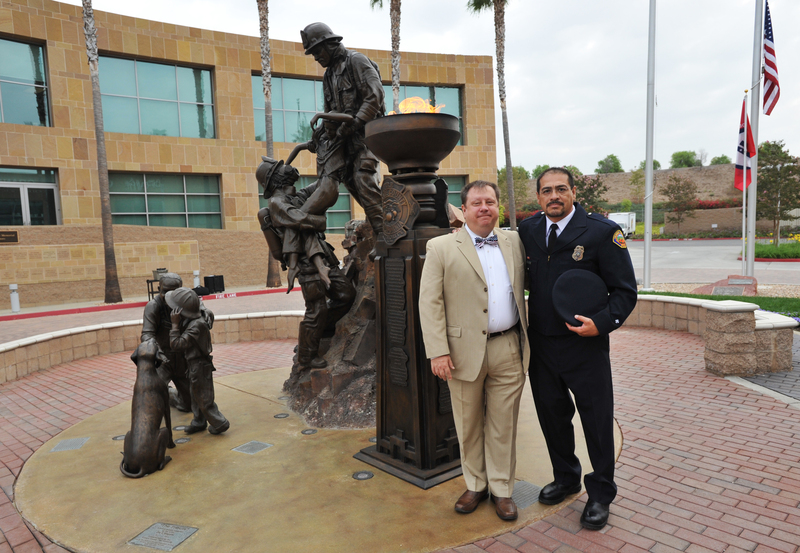 At the OCFA Fire memorial with my friend Ruben after the 9/11 Remembrance. Photo taken by Jakub Lichtenstein. 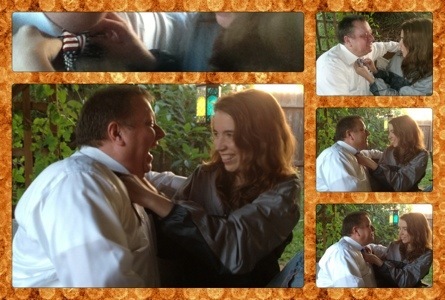 My friend Sascha is learning to tie a bow tie. I wonder if she will have any bow ties in her next book. Thank you Angela and Sascha for your help. My friend loves cats and wanted to make this video of bow tie on a cat. How could I say no…really I need help saying no. 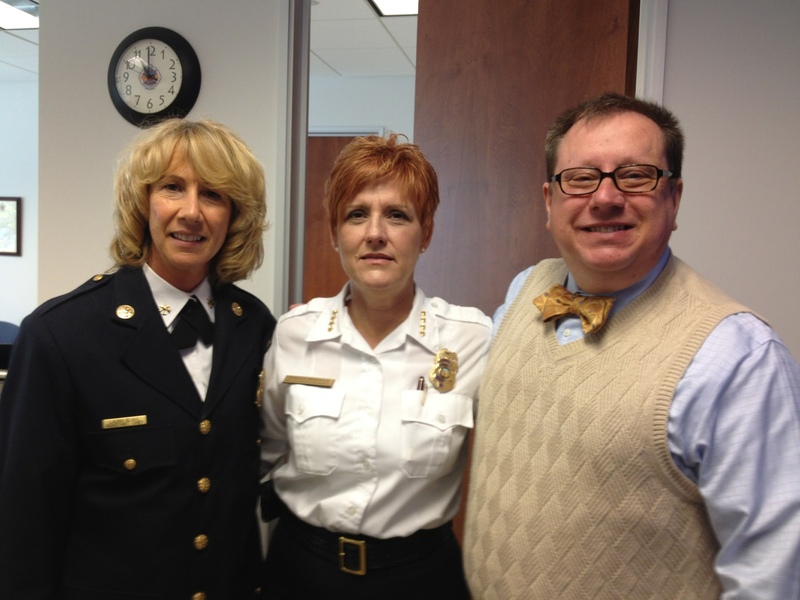 After the Years of Service ceremony, I was able to take a photo with the Orange County Fire Authority’s Fire Marshal Laura Blaul and the California State Fire Marshal Tonya Hoover. Both are inspirational to me in creating safe apartment communities. Oscar from OscarsTech invited me out with a few friends including Anton and Debbie (Social Hospitality). 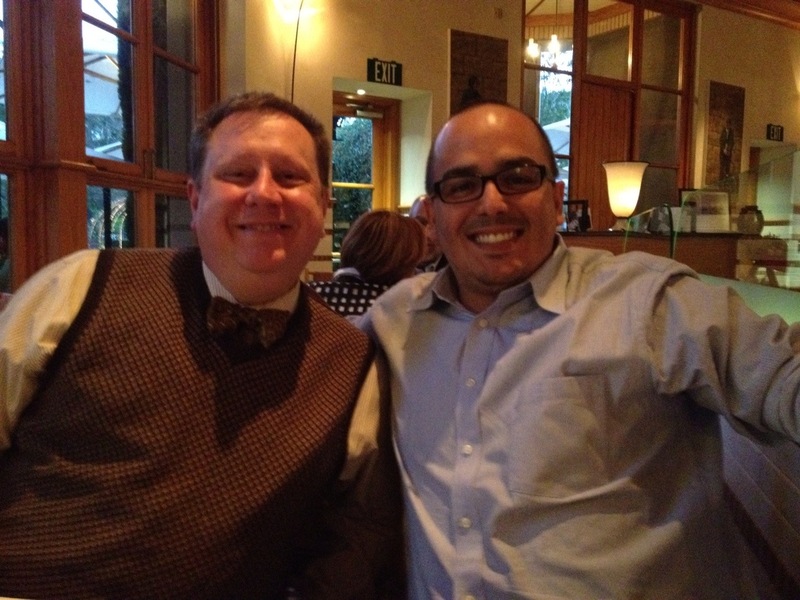 It was great being around smart people who understand tech, media, and web as well as social media. This was part of a video series Sascha and I were working on before John Chow won our bet. Seeing that I do not want our work to go unseen, I edited for everyone in bowtie365 land. 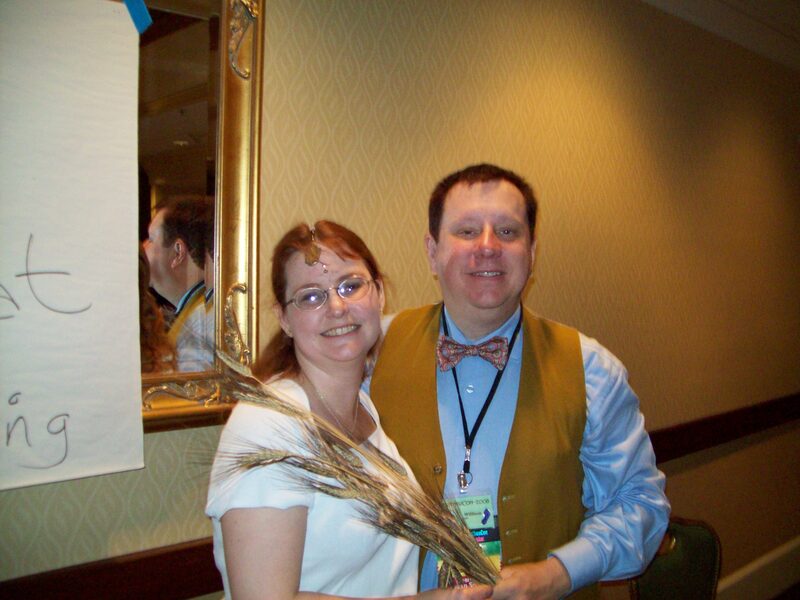 I know this is an older photo but it was the best one I had with bow tie and wheat and I wanted to honor the launch of a new project that I am helping with. Please visit www.strawblog.org or our Straw Blog Facebook Page.